From Sydney, journey via the Southern Highlands for a stop at historic Berrima, famous for its gaol, a visit to a working sheep farm, and an Aussie barbecue lunch. 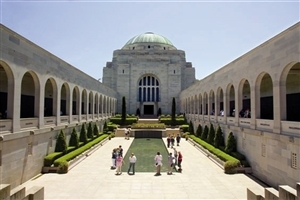 Then it's on to Canberra to visit the Australian War Memorial and the Parliament House before enjoying a welcome dinner. Start the day with a visit to Mt. Ainslie to see the city from high atop the viewing platform before departing Canberra. 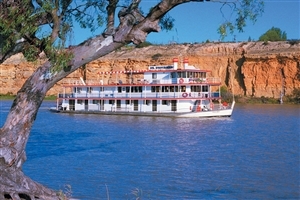 Head out over the Murray River on into Victoria for a stop in the historic setting of Beechworth. Discover the town on an orientation tour before enjoying some leisure time. Enjoy a morning Be My Guest breakfast experience with your fellow travellers before traversin through Glenrowan and Ned Kelly country to Melbourne. Take an orientation tour of Victoria's capital before taking a pleasant evening stroll along the Yarra River, stopping for a bite to eat at one of the restaurants along the way. Free day to explore Melbourne, uncovering such sights as the Eureka Skydeck and Queen Victoria Markets, or perhaps consider optional tours to see the penguins on Phillip Island or the Yarra Valley wineries. 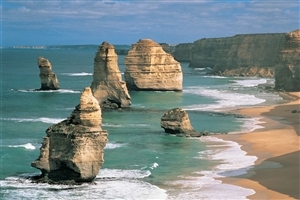 Don't forgot your cameras today for one of the world's greatest road trips - the Great Ocean Road. Soak up the scenery as you pass the charming towns of Lorne and Apollo Bay and further on to see the jutting limestones known as the Twelve Apostles. After visits to Lock Ard Gorge and the London Arch you'll arrive in Warrnambool for an overnight stay. Enjoy the views from the Tower Hill State Reserve before continuing on into Mt. Gambier to view the stunning Blue Lake. Your next step sees you paying visit to the wine region of Coonawarra to sample the fine flavours of its renowned Cabernet Sauvignon. Finish the day off with a walk through The Alexandria Cave in Naracoorte. Explore the spectacular Fleurieu Peninsula to see the seaside town of Victor Harbor and follow it up with a ferry from Cape Jervis over to Kangaroo Island. Renowned for its stunning splendour and local produce, you'll be able to get to grips with the region by savouring the flavours of their boutique distillery and finishing up with a visit to Kingscote. Some of Kangaroo Island's most prominent highlights are yours to discover as you visit Remarkable Rocks and Admiral's Arch in Flinders Chase National Park. 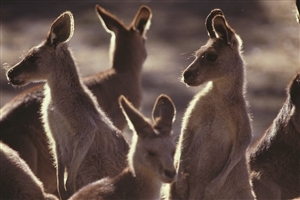 Keep an eye out for koalas, wallabies and kangaroos while taking in the coastal scenery. After a lunch behind the dunes of Vivonne Bay Lodge you'll get to see a Birds of Prey show at Raptor Domain. Round the day out with a guided tour througgh the Seal Bay Conservation Park to meet and greet some of the local Australian sea lions. Say "Farewell" to Kangaroo Island as you return via ferry back to the mainland and journey on to Adelaide. 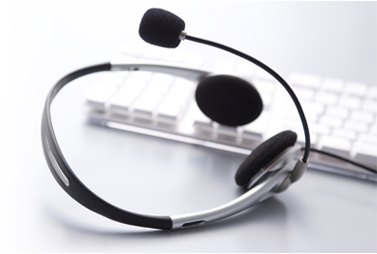 There are plenty of touring experiences to choose from, including a guided tour of The Art Gallery or the historic North Precinct. Those looking to see some of the indigenous critters of the region can pay a visit to the Adelaide Zoo. The evening is yours to enjoy at your own leisure and grab some food at the local eateries. 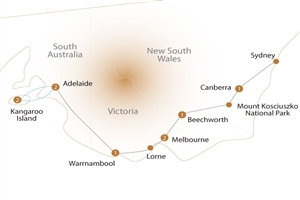 Nearing the end of the tour, you'll get the opportunity to indulge in the sights and sounds of the Adelaide Hills and Barossa Valley, sampling the flavours of the region along the way. Visit the charming town of Hahndorf, enjoy lunch at The Barossa Valley's Company Kitchen and savour the flavourful wines of the Jacob's Creek Estate. Partake in one final Farewell Dinner with your fellow adventurers and Travel Director. 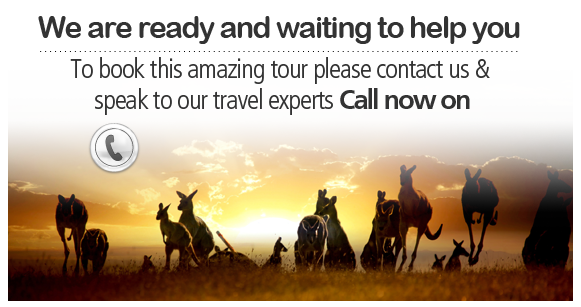 Transfer to the Adelaide Airport where your tour comes to an end.